Pikachu vs. 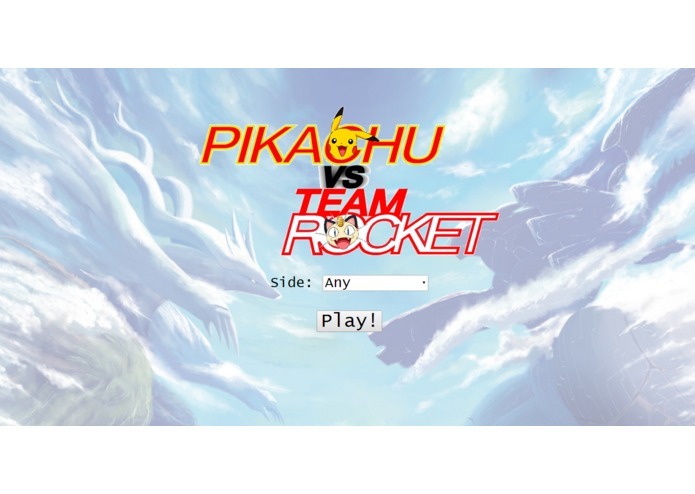 Team Rocket is a multiplayer HTML5 canvas game built using Node.js and Socket.IO. 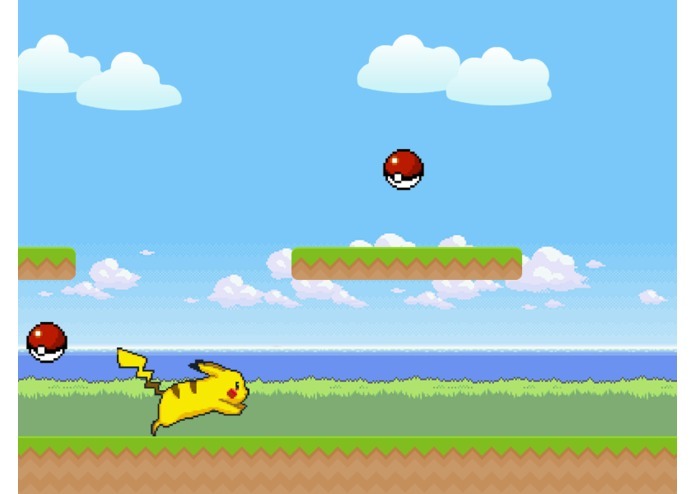 One player plays as Pikachu dodging pokeballs using side scrolling platformer mechanism and the other player plays as Team Rocket, throwing pokeballs at Pikachu using FPS mechanisms.